Register Your Pet for Grooming or Boarding Today! We bring a unique mix of grooming experience and handling expertise to the grooming table. From touch-up services to a luxury grooming we will professionally spruce up your furry friend to perfection. Royal Treatment has individual dog and cat areas for your friends to play and spend the day exercising and socializing while you are out and about. Indoor and outdoor areas guarantee stimulation and fun. Each of our groomers are certified and has more than five years of grooming experience. They know how to care for your pet without sedatives. Patience, care, and love ensure your friends are comfortable and stress-free. At Royal Treatment, we are more than just a pet grooming service.  We are a pet boarder and salon and spa that goes above and beyond to make your pets feel amazing inside and out. From the moment your furry friend steps in the door, they are treated like royalty and are spoiled from head to paw. We have separate dog and cat play areas to minimize stress and each visitor receives their own room for maximum relaxation. Our pet salon and spa offers an outdoor play area for our canine customers and an indoor activity wall for our feline friends. Whether your beloved pet is staying with us for a few hours or for several days, they are sure to be comfortable and have fun during their visit. Our experienced and professional groomers offer a full range of grooming services to keep your four-legged friend ready for any social event they’ve been invited to attend. From touch-ups and trims to a full spa day, your pet will be the life of any party and the crown jewel in your home. Take a peek at all of our pet grooming services and find the service that is best for your prince or princess. Today was the second time bringing my goldendoodle, Luci to The Royal Treatment. She is an extremely hyper pup, so I am always nervous dropping her off. But everyone does a fantastic job making us feel comfortable and welcomed when we walk in. I am often very picky about how I want her groomed, but Shameka has exceeded all expectations. She texts me pictures and updates reassuring me my girl is being taken care of. Thank you for taking such good care of my Luci! I won't let anyone else touch my pup. Amanda and her staff knock it out of the park every time. My geriatric fur baby got the "bad dog" fee at a not-to-name national chain each time. I warned Amanda about this and she was stunned when i picked her up. She said she was no problem at all, no nipping, no growling. It's evident only the best of the best work here and they LOVE what they do. Thank you for giving my baby girl The Royal Treatment every time! I have been taking Sophie here for about 4 years now. She has had the same groomer and I have never had any issues at all. They are always able to get her in when I have called. When I pick her up she always smelling and looking good with a big smile on her face. Because I had a bad experience a few years ago somewhere else, when I first took her here, I asked to see the back area. It was very clean all dogs were in great care. Groomers seemed very kind and were being very nice to the dogs. Since I been coming here for awhile now and always in a Saturday I have seen many dogs before and after, and I thought they all looked good. I would recommend taking your dog here. This was Timber's first time getting a sanitary cut, I was really nervous about it because he can be stubborn at times (like most huskies) and he doesn't like his feet touched and I've heard bad things of dogs getting mistreated at other groomers. That was not the case here. His groomer, Meka, did a wonderful job on him! From the moment I walked in everyone was so nice and welcoming, it made me feel okay about leaving him there. They said such nice things about him and he left looking great! Thank you Royal Treatment and Meka for taking care of my boy! We are very pleased with the Royal Treatment. They are always professional and kind. They take great notes. They know how you want your pet groomed, so you don't have to repeat yourself every visit. They are also attentive while grooming. 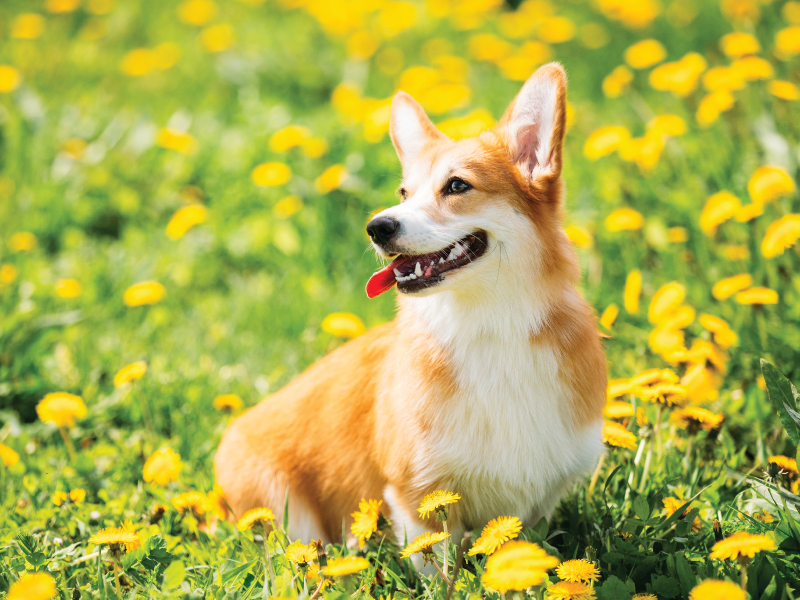 Any concerns or unusual characteristics observed while grooming are reported so that the owner is alerted to possible problems with his/her fur baby. My "boy" comes back smelling good and looking great! Register Your Pet for Boarding or Grooming Today!